The Farm Between is a certified organic nursery and fruit farm nestled in the Lamoille Valley near Jeffersonville, VT. Owned and operated by John and Nancy Hayden, they specialize in uncommon cold hardy fruits such as black currants, elderberry and aronia. 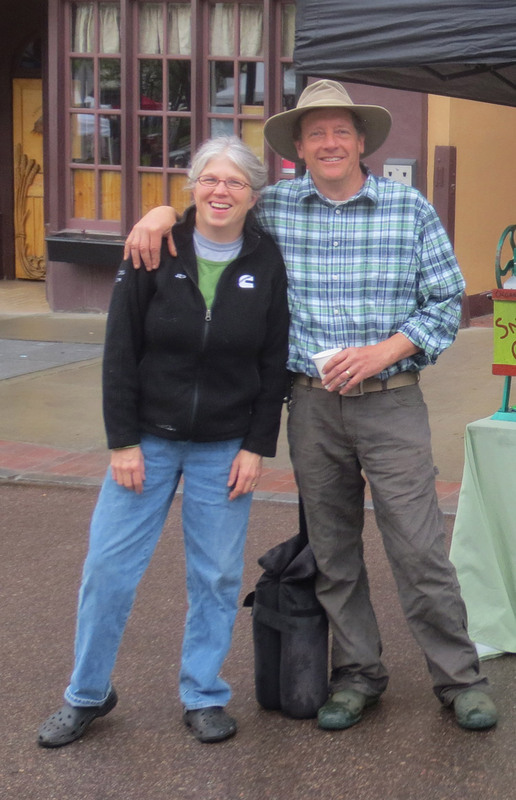 Both John and Nancy are passionate about ecological agriculture and have been working to rehabilitate the land and ecological diversity of their farm for over twenty years. In addition to their nursery and commercial fruit plantings, they have created and maintain a 14-acre pollinator sanctuary. You can find their fruit nursery plants in the spring and early summer in our Produce Department.